To you, doing everything you can to protect your home and the people in it is of utmost importance. 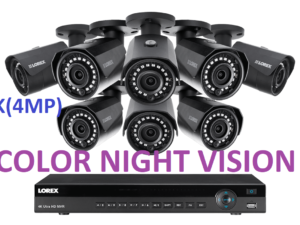 Lorex’s MPX84AW security system can you help to do just that. 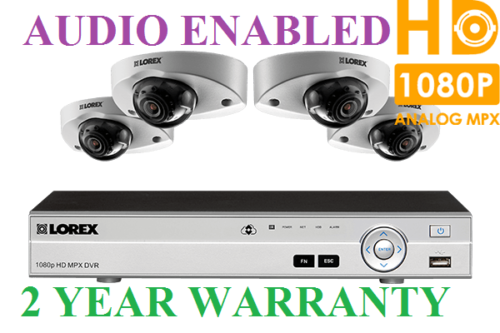 This all-in-one monitoring system is built around an 8-channel digital video recorder (DVR) that supports 1080p HD recording on every channel. Four vandal-proof HD security cameras complement this powerful DVR with crystal clear video and listen-in audio capability. How are these security cameras protected from vandalism? 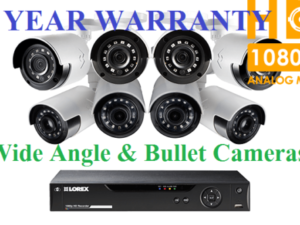 There’s no need to worry about vandalism when it comes to your LEV2750AB security cameras. They are designed to take care of themselves. These security cameras can withstand violent impacts and feature an IK10 rating, making them suitable for “within reach” installation. The MPX84AW system belongs to our world-class line of analog MPX security systems. 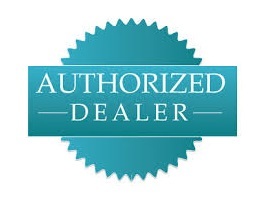 This means that with four open channels, this DVR can easily accommodate your older analog cameras or any of our full range of analog security cameras – from 400TVL all the way to 1080p HD. SmartIR technology to compensate brightness for close-up objects. 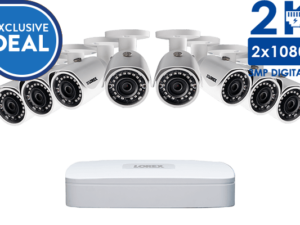 Your LEV2750AB security cameras are fully weatherproof (IP66 rated) and can endure the worst kinds of weather. They will even continue to function in cold climates, where temperatures can reach as low as -22°F (-30°C). Built from a solid unibody metal housing, the LEV2750AB allows for durability while still maintaining a lightweight design. The corrosion-resistant aluminum body makes these camera perfect for both indoor and outdoor use, protecting them from even the harshest of weather; rain, snow, or hail. 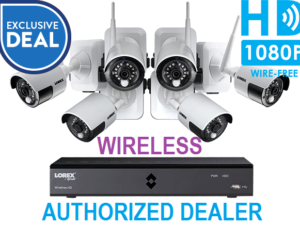 Engineered from the same material that is used in construction of airplanes and cars, these Lorex cameras are strong enough to withstand large impacts unlike conventional plastic security cameras. If desired, you can program the DVR to record only during scheduled times or when the motion sensor is activated to save hard drive space.